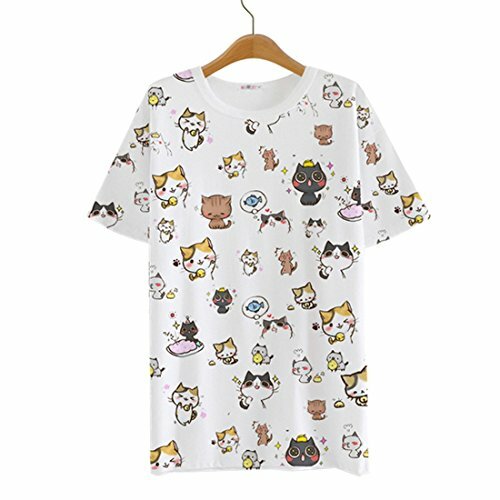 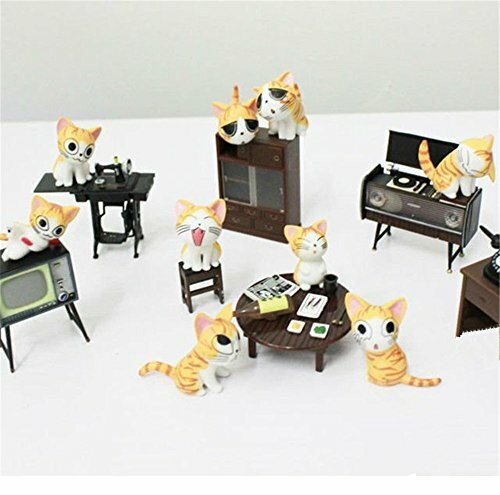 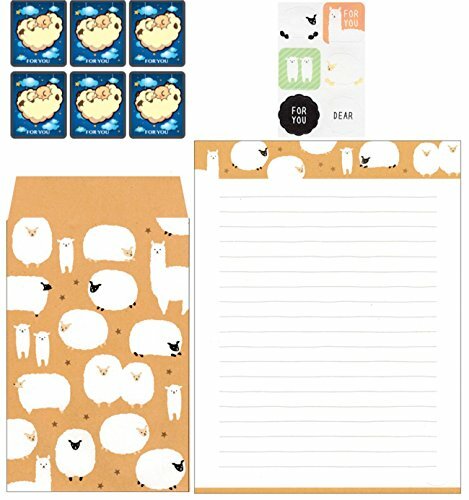 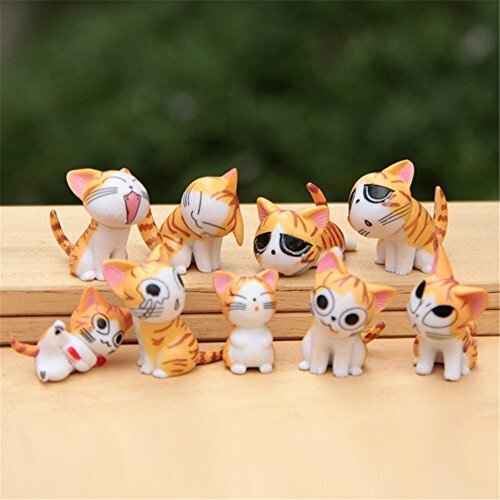 Funny life: 9 Pcs different kinds of Kawaii Chi cats models decorate your table and desk, bringing a smile during a busy life. 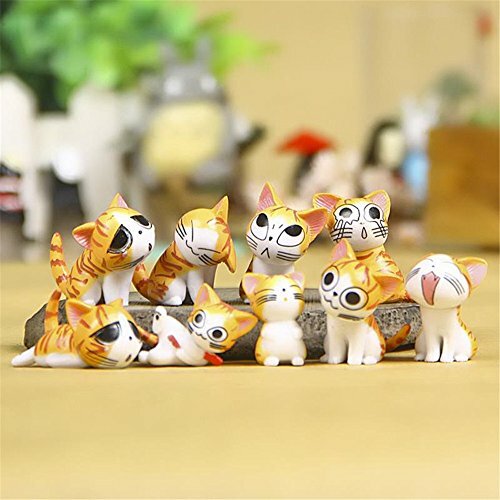 Decoration garden: DIY decor Youhei mini kitty cats decorate for garden micro landscape. 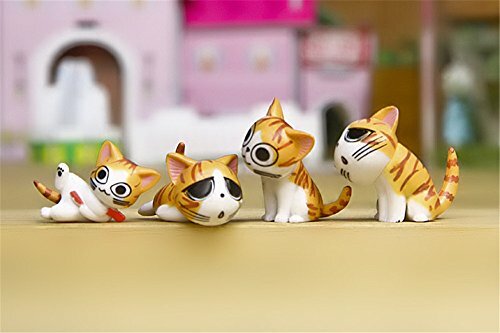 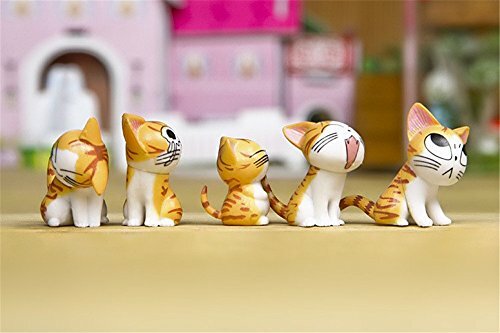 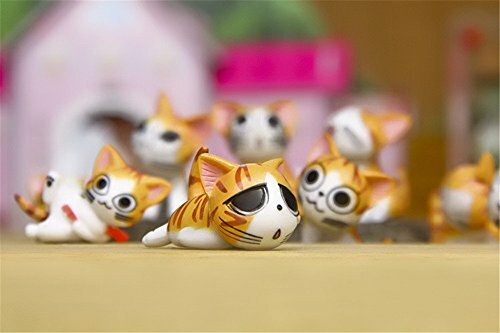 Gift choice: Chis sweet home cat Emotion figures collections are popular for children, kids, they will love them. 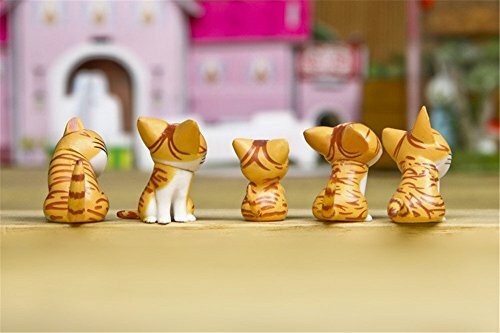 Dollhouse collections: Fairy mini size 3-4cm cat toys accessories is succulents potting your dollhouse.